You may have enjoyed your long walk in the beautiful British countryside, but your feet may not have been so happy! If you’ve trekked over the rugged terrain and splashed through puddles for a number of hours, treat your feet with our range of foot care products and treatments to help relieve any pain or cracked skin before it has chance to develop. 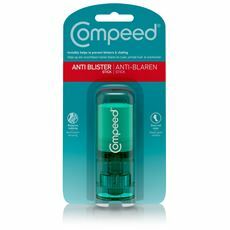 Blisters are all too common for walkers and here at GO Outdoors we’ve got a number of solutions to help them to recover. 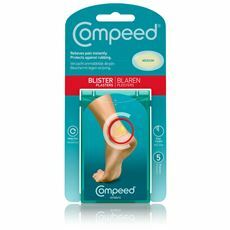 Browse our full range of foot care treatments online or in stores today.